Flexi-disc given free with Vinyl magazine issue 25, May 1983. 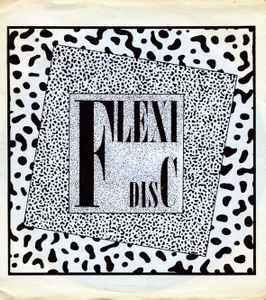 Flexi was released in Vinyl magazine's generic printed record sleeve. Side A is (C)&(P)PPDM for Vinyl Records, Amsterdam, Holland. Side B was an "exclusive version" at the time of release.